Communities, businesses and individuals across Dorset and East Devon, from Exmouth to Christchurch, including Bournemouth and Poole, are coming together to help achieve a Litter Free Coast and Sea. 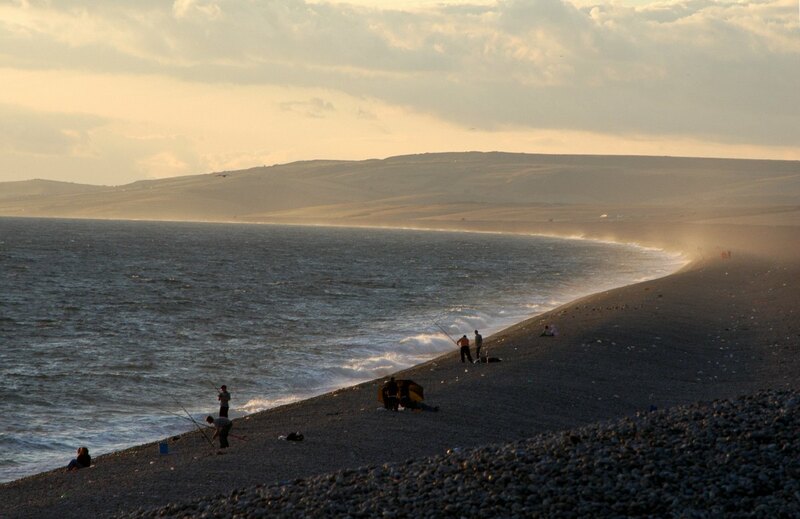 The Dorset and East Devon coast already has some of the best beaches and bathing waters in the country. It also has unrivaled local food and produce from our fishermen and farmers and fantastic accommodation, shops and restaurants that bring in tourists from across the UK and abroad. A Litter Free Coast and Sea will help ensure that our local economy, environment and communities continue to thrive. Currently there isn’t one organisation nationally or locally that is responsible for keeping our beaches and seas free of litter. However, we can all do something to help achieve a Litter Free Coast and Sea and that is why the campaign has been set up. The Litter Free Coast and Sea campaign already has hundreds if not thousands of supporters, thank you if are already supporting. If you haven’t already, visit the Get Involved page and find out how you can support the campaign today.